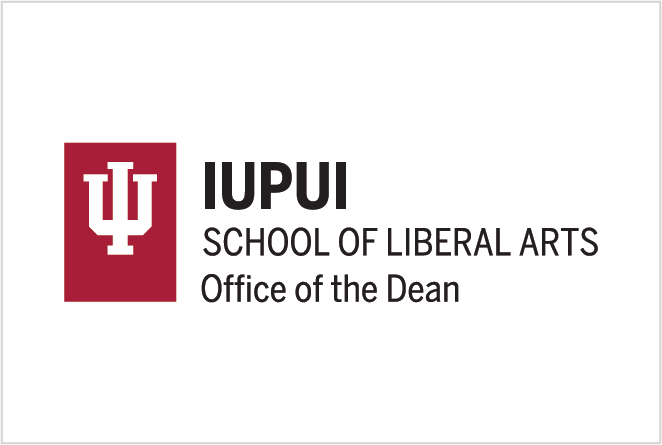 To align with IU branding guidelines, the IU School of Liberal Arts provides resources to help faculty and staff represent the School and its departments, programs, and centers clearly and consistently. 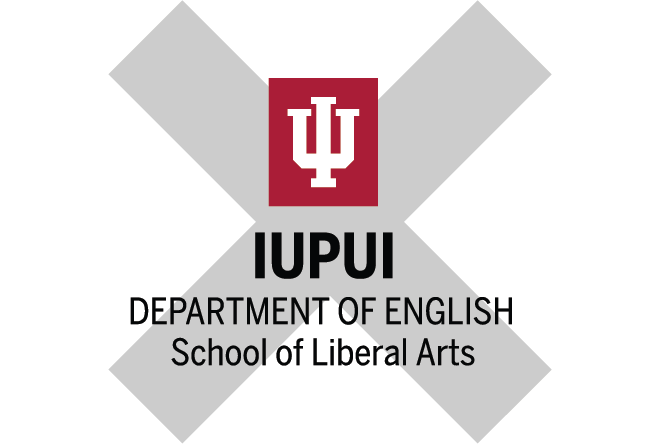 Questions or requests for guidance about using these resources on any print or electronic communication can be directed to Marketing and Communications in the Office of Development and External Affairs. 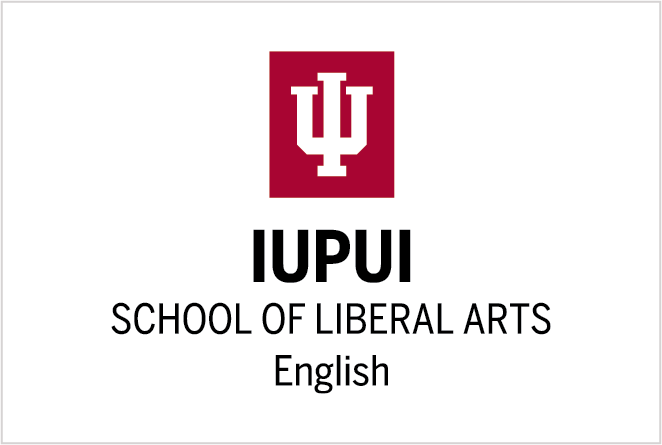 The IU School of Liberal Arts has approved two lockups for the School and department/program. The horizontal lockup is preferred. 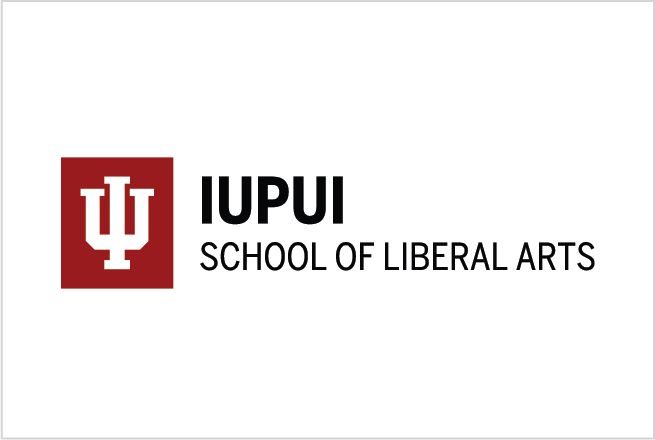 Approved PNG and JPG files are available for download by Liberal Arts faculty and staff. Its important that we be consistent in how we present our identity. 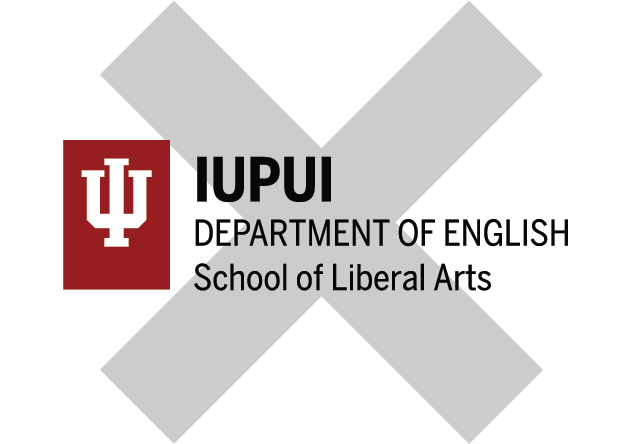 Shown here are some common misuses of our identity. To avoid these, always use the provided artwork without modification. 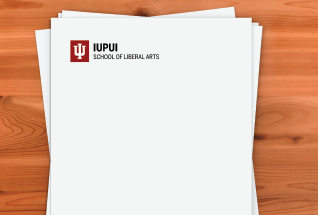 You may download and use these electronic letterhead files for applicable correspondence. They are pre-populated with the School address, phone, fax, and website. 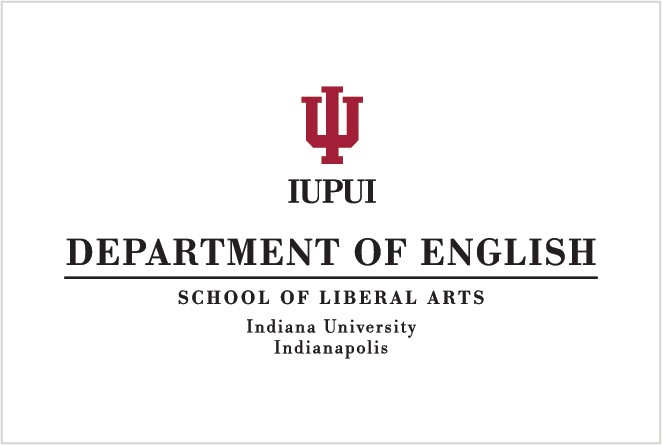 You can customize with your department/program/unit-specific information. 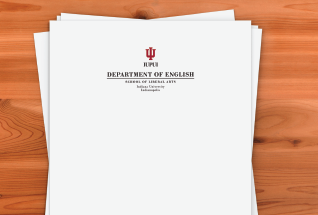 The University asks that you please restrict the use of electronic letterhead to official correspondence that must only be sent electronically. 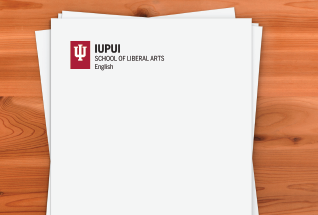 To order printed letterhead for your department/program/center, contact a member of the Administrative Support Team. 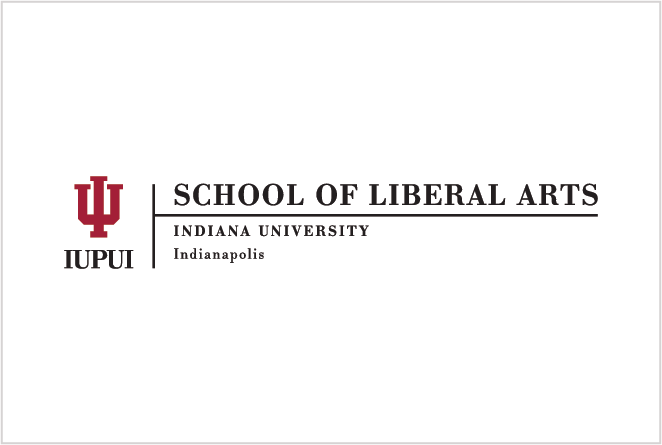 Our IU School of Liberal Arts and department/program signatures should be used on formal items, such as stationery, official documents, and any ceremonial materials only, not in marketing materials. 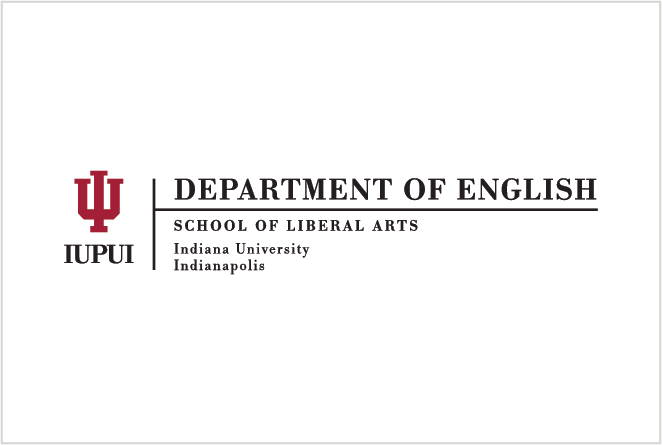 For information on the IU brand, please refer to the IU Brand website. 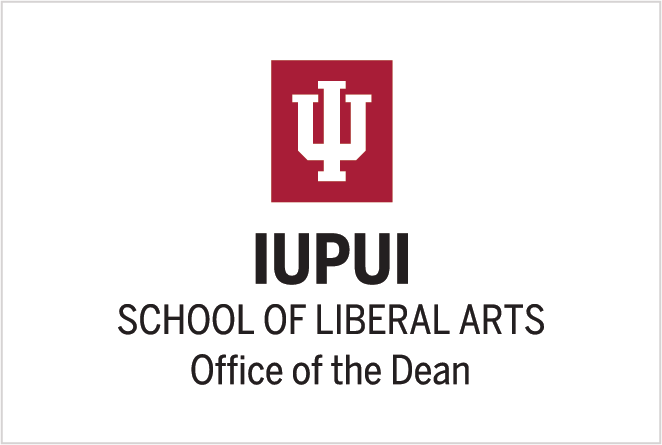 School of Liberal Arts Marketing and Communications is happy to assist with or review any school, department or program events or marketing opportunities involving branding, including print or digital publications, digital email marketing, new or existing web pages, signage, or promotional items. 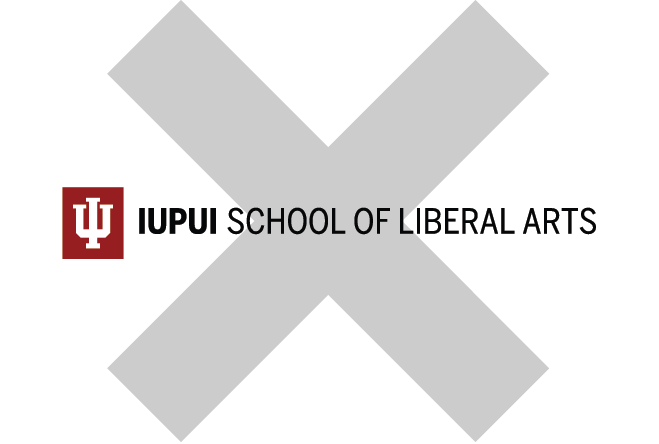 The communications process is designed to make sure that, together, we effectively communicate a unified School of Liberal Arts brand. 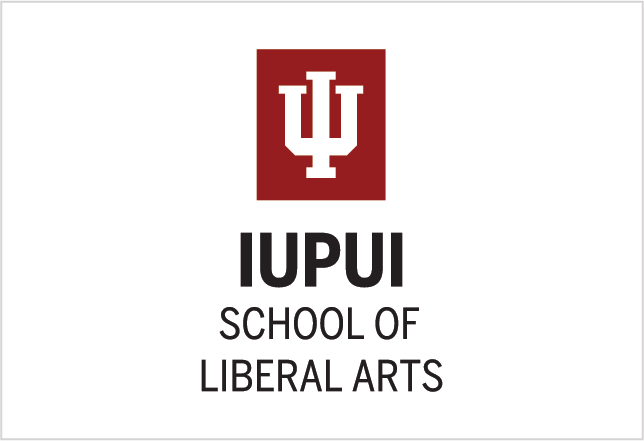 Consultation requests can be made by completing the Liberal Arts Marketing and Communications Intake Form.